Add a new Linux User to a Group. A Linux user can have one primary group and one or more secondary groups. The groups can be set as parameters of the adduser command when you create the user. All commands have to be executed as root user. 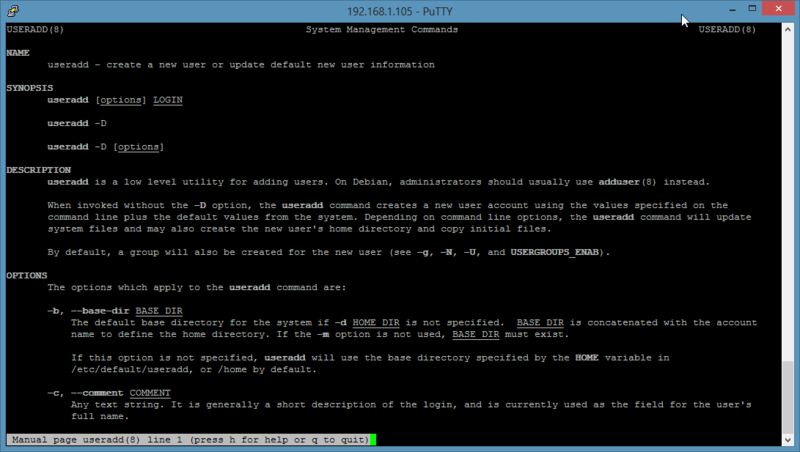 On Ubuntu, please prepend the word "sudo " to all commands or run "sudo su" to become root user. Then I will add a new user "tom" to our group "family". The family group will be added as a secondary group by using the -G parameter. And enter the new password twice when the command requests it. In the above example, we added the user tom to a secondary group, the adduser command has created a new primary group with the name of the user automatically and assigned this group as a primary group. to create the user tom. the -g switch tells the useradd command to use family as the primary group. There is no group tom in this case. For this task, we will use the usermod command. 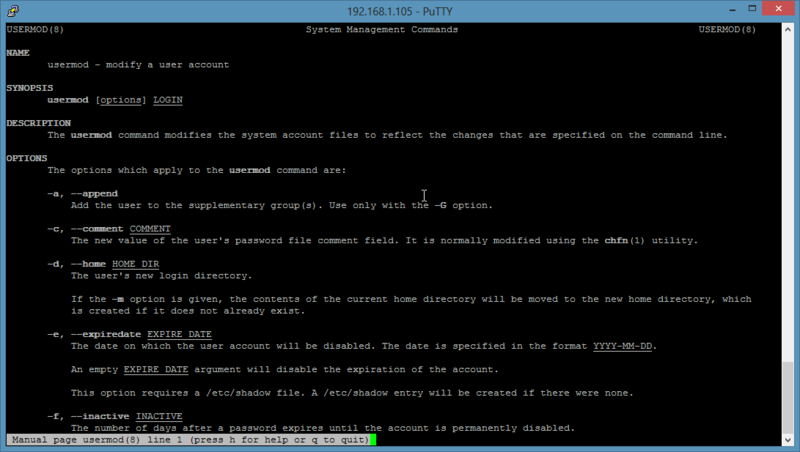 Usermod allows it to modify various options of the user including the group memberships of the User. First I will add a third group with the name colleagues. I will add the colleagues group as secondary group to the user tom. The command explained: The -a switch stands for "append", it is used in combination with the -G switch (that stands for the secondary group) only. The result is that we add tom to the group colleagues and this group is an additional or secondary group for the user. The -G option allows it to add several groups at once by listing the group names separated by a comma. e.g. : "-G group1,group2,group3". ← Windows 10: What is the $WINDOWS.~BT folder used for?